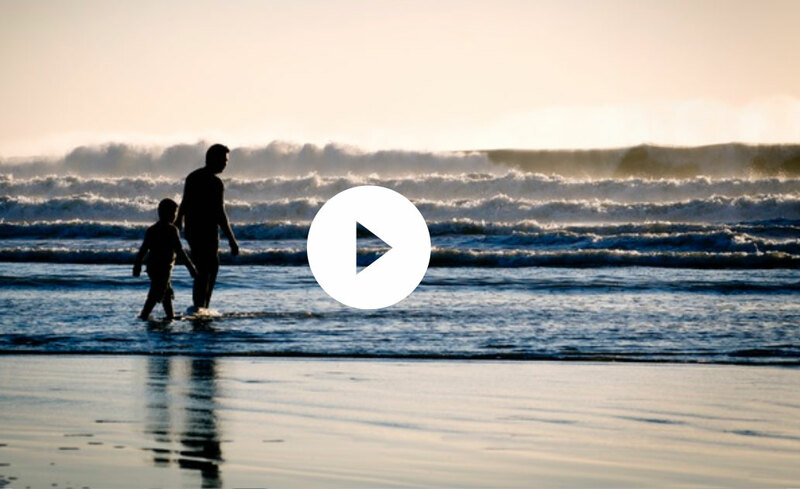 myfarewellnote is a discreet and secure service that gives you the opportunity to leave personalised messages, photos, videos, and audio clips for your loved ones, that can only be accessed after you have passed away. Live with the comfort of knowing that even if you are no longer with them, your family and friends will know exactly what they mean to you. Leave your loved ones the gift of comfort and support when they need it most. Choose to share messages, photos, videos, audio clips, or any combination, to express your feelings. Create, manage, and view notes through our website, or via the myfarewellnote mobile app. However you choose to use it, the service is completely secure, and the messages you create will only be made available to the recipient after you’re gone. 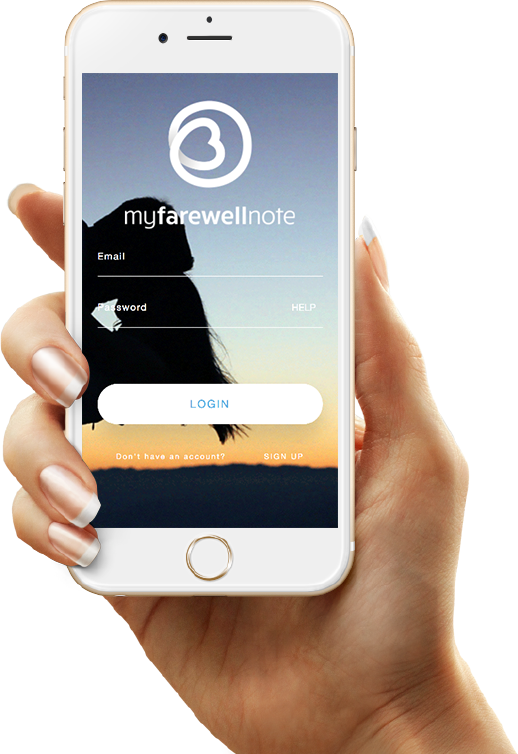 myfarewellnote offers users 3 different types of notes to choose from; the ‘Light’ service, the ‘Plus’ service or the ‘Premium’ service. Option 1 is called our ‘Light’ service where customers can only leave text messages. There’s a limit to the volume of words (up to a 1000 characters) and you do not have an ability to leave photos, videos or audio notes. Our plus and premium options allow you to leave unlimited text notes. Option 2 is called our ‘Plus’ service. With this option, you can leave text messages and add up to 25 photos per recipient. Option 3 is our 'Premium' service. Here, you can leave text messages, add up to 25 photos, upload up to 5 audio or video messages. Please note that there is an annual renewal fee of £2 for the application, payable after 12 months and annually thereafter. This is to renew the application each year, regardless of how many notes you set up and how many recipients you send a myfarewellnote to. Myfarewellnote is a web application that allows you to prepare personal messages for your loved ones that will only be read once you have passed away.